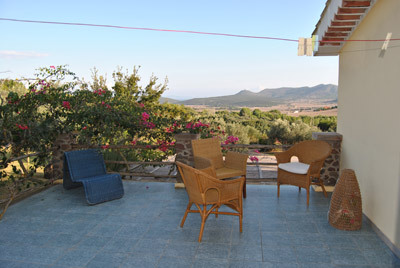 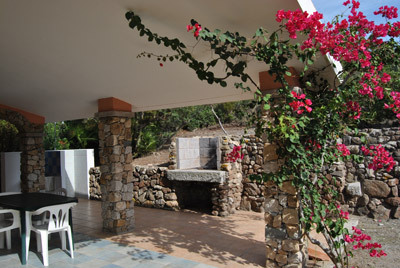 Special offers for villas and apartments for 4,6,8, 10, 12 people. 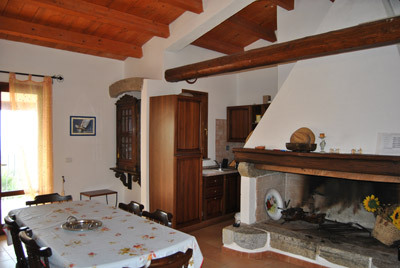 Beds and sleeps enough for large families or groups of friends. 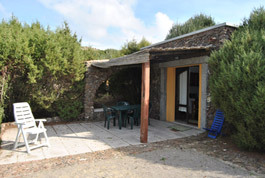 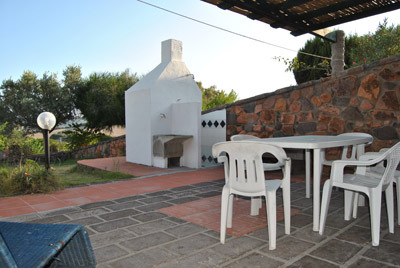 The best Sardinia at discounted rental prices for your holiday. 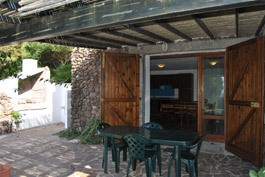 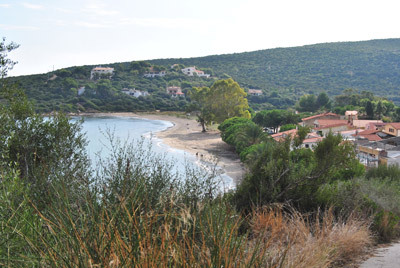 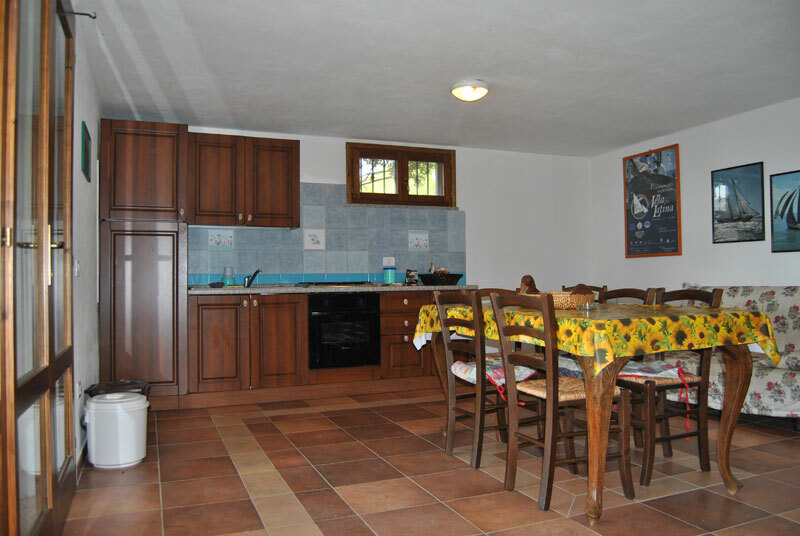 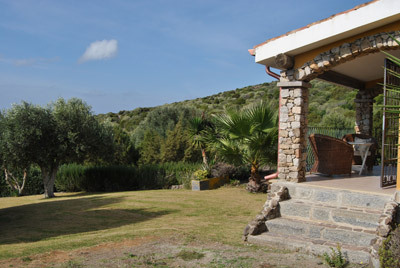 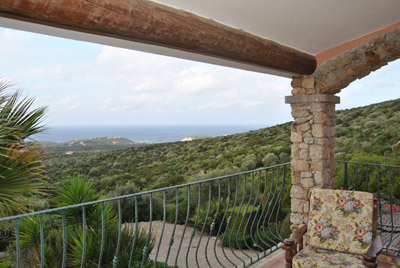 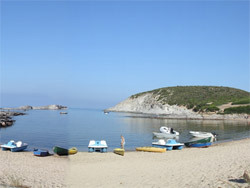 This page advertizes the special offers of “ the true south Sardinia holidays web site”. 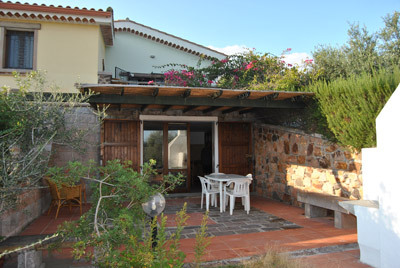 Seasonal discounted rental prices for villas and apartments.